When you start a restoration project or a custom build, you want to begin with something that’s as close to the real deal as possible. And this early-model Porsche 911 is just that. All of its major components are original, and it’s incredibly well-preserved. The warm Rosewood dash shows light wear and would nicely complemented the car’s original Sand-Beige exterior, Brown leatherette interior with Pepita cloth inserts and wood steering wheel. 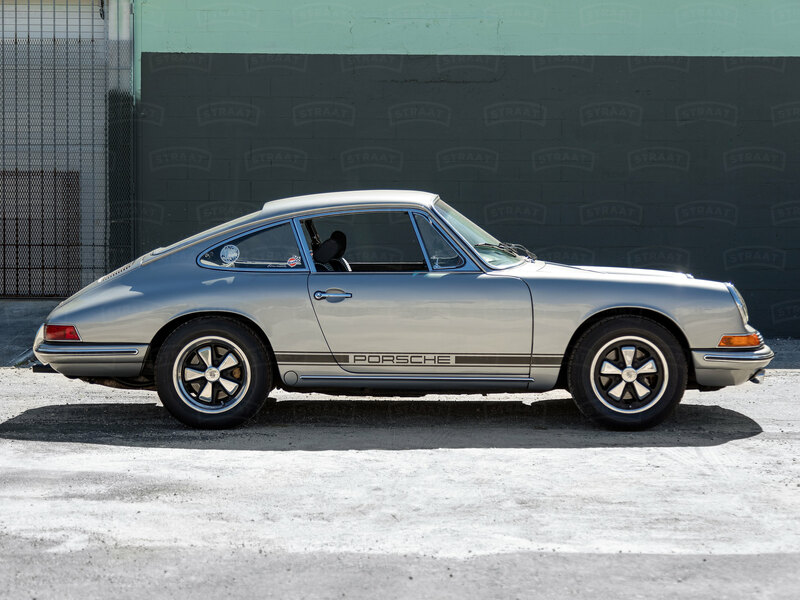 As you can see, the car is in remarkable condition making it a great candidate to work with, whether you want to restore a classic 911 to its former glory or let your imagination run wild. All of our restorations and custom builds are accompanied by extensive documentation, with high-resolution pictures and videos of the entire process. Ready to start building your dream machine? Please inquire below.